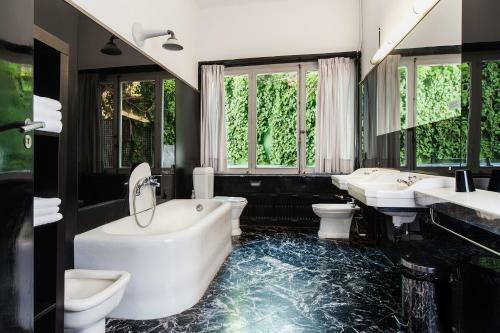 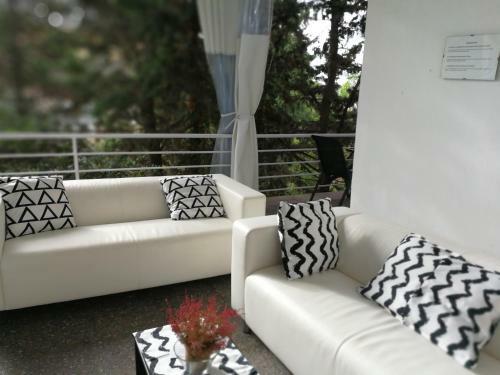 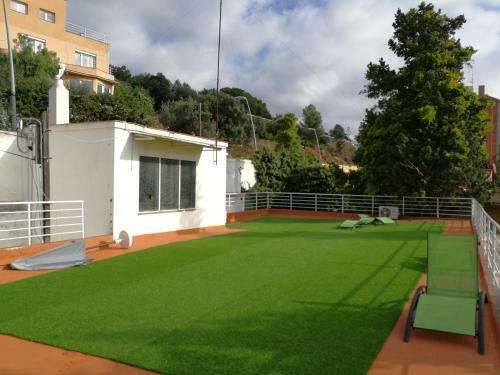 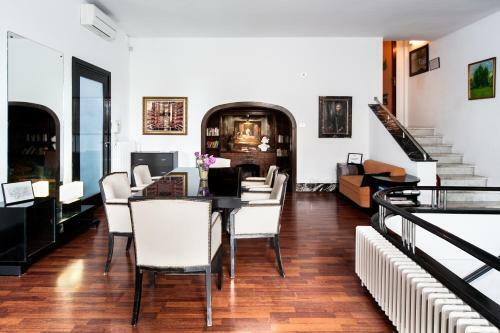 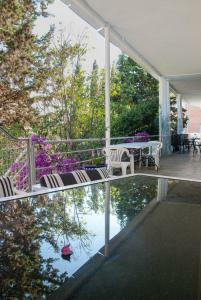 This stylish villa is located next to Gaudi’s Park Guell. 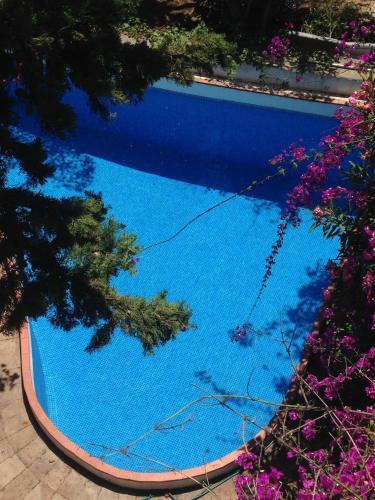 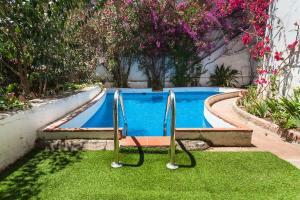 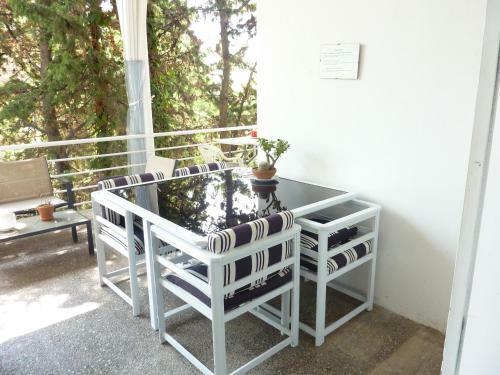 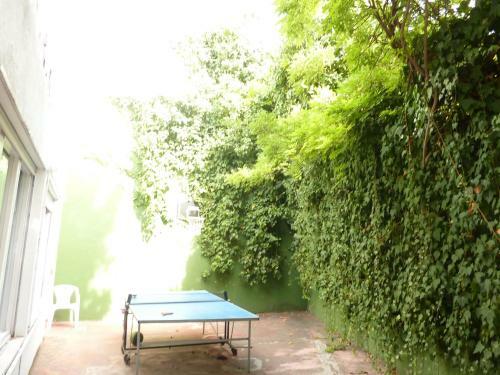 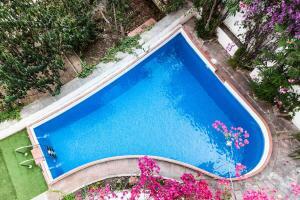 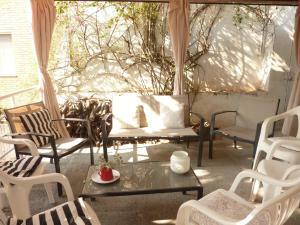 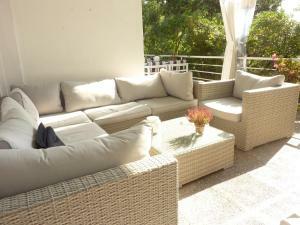 Set in intimate gardens, it offers a seasonal outdoor pool, a sun terrace and free WiFi. 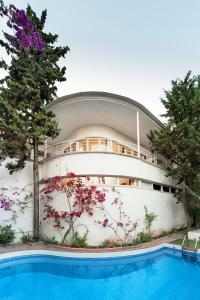 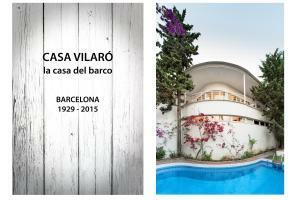 Casa Vilaró is set in a listed building, the first Rationalist building to be built in Spain. 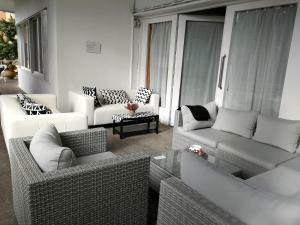 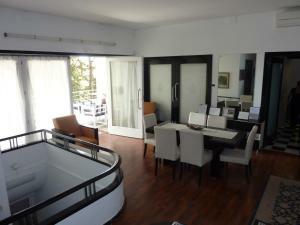 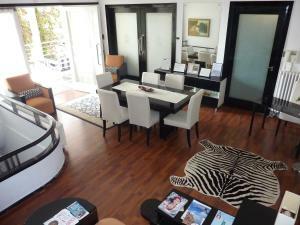 Its air-conditioned rooms feature contemporary décor and garden views. 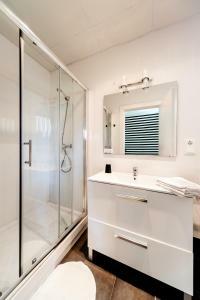 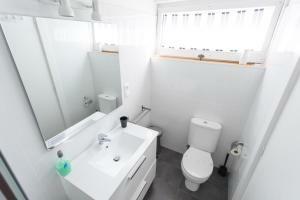 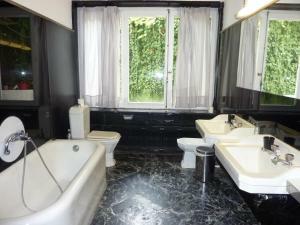 All 4 bedrooms have a flat-screen TV and an en suite bathroom with hairdryer and slippers. Bed linen and towels are included. 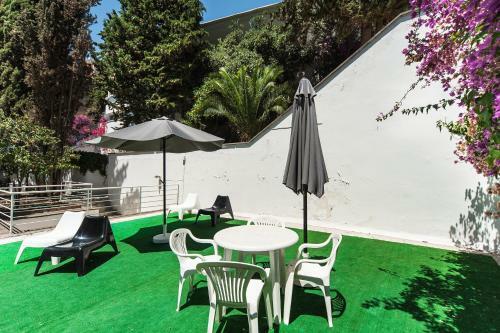 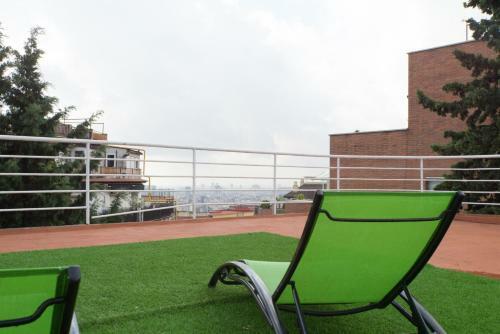 Offering views of Barcelona, the villa includes a shared, covered and furnished terrace, table tennis and a basketball court. 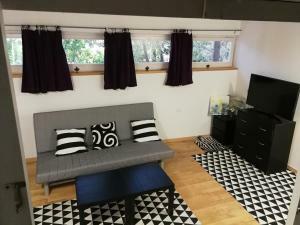 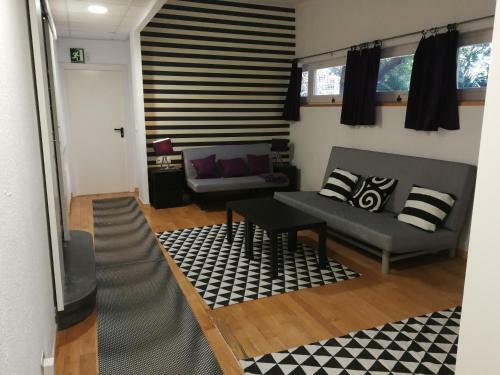 There is a shared library with a fireplace, a shared dining room and a shared kitchen equipped with an oven, microwave, dishwasher, washer-dryer, and complimentary coffee, marmalade, oil, and milk. 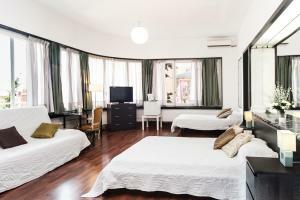 Numerous bars, restaurants and shops are a short walk away. 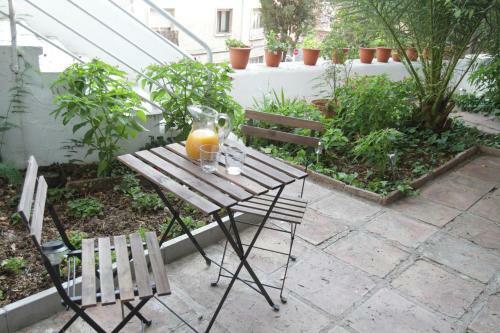 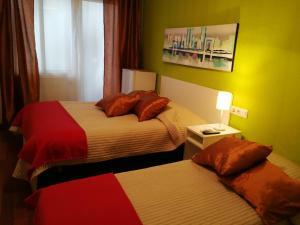 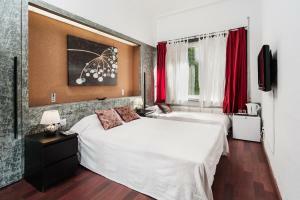 The centre of the Bohemian Gracia area, with its pleasant squares, is 10 minutes’ walk away. 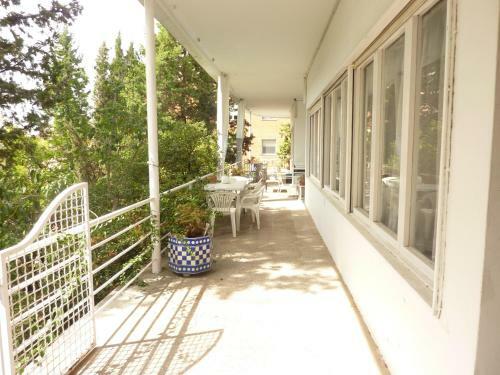 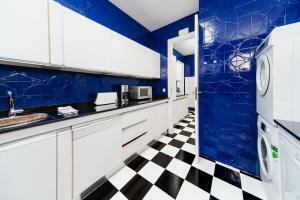 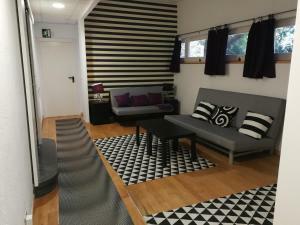 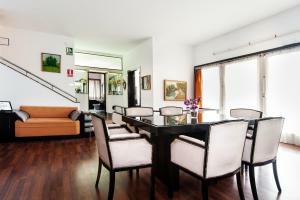 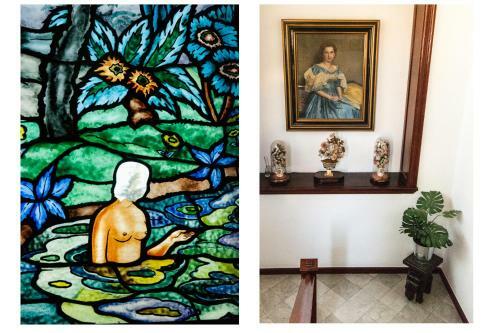 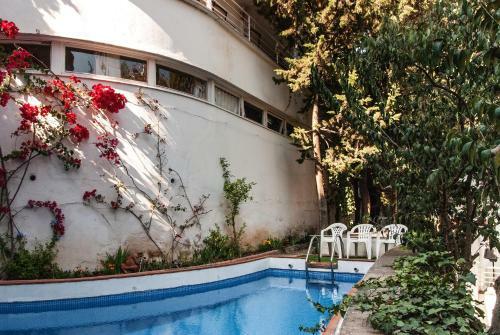 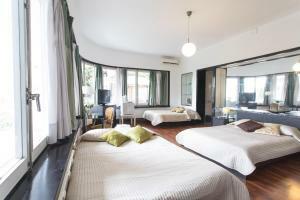 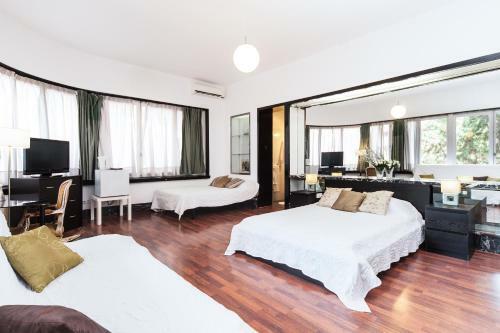 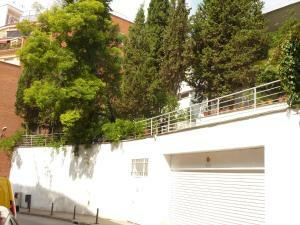 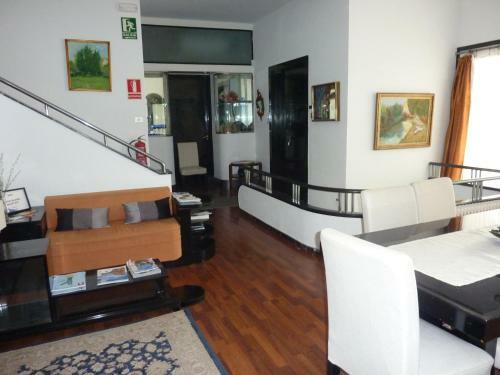 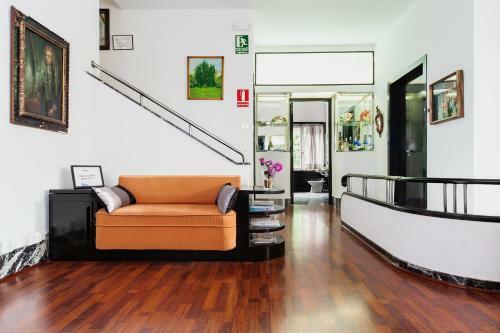 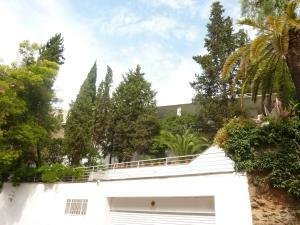 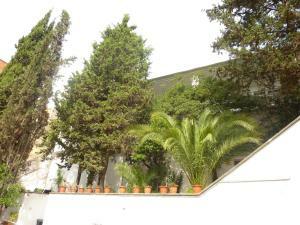 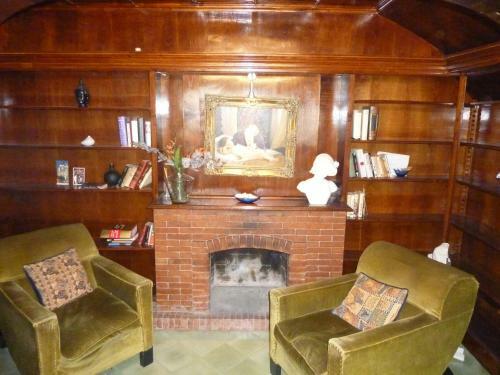 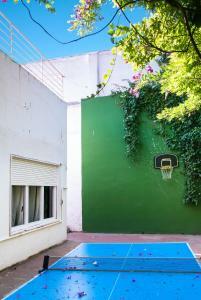 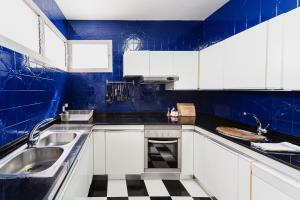 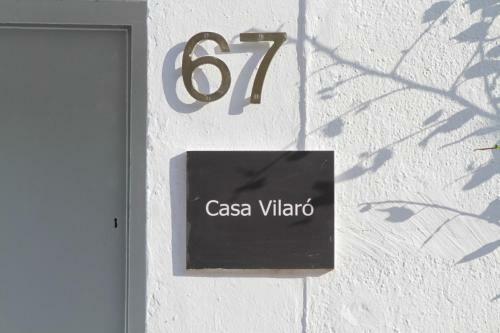 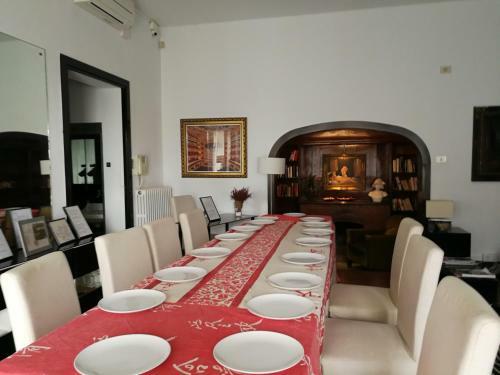 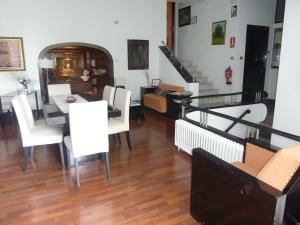 Casa Vilaró is 600 metres from Vallcarca Metro Station and 9 minutes’ walk from Lesseps Metro Station. 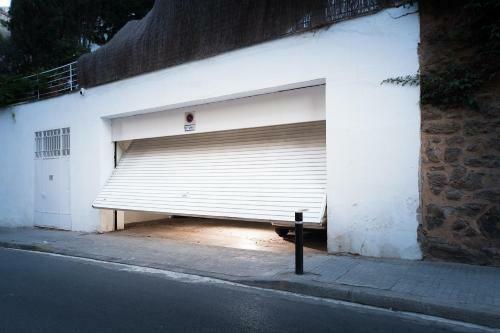 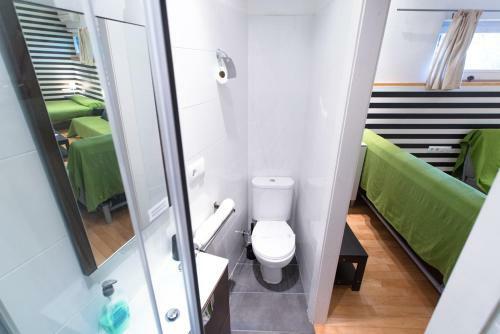 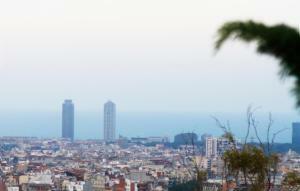 You can reach Plaza Cataluña Square and La Rambla by metro in around 15 minutes. Rate: € 160.62 ... € 298.75; select dates below to get current rates. Rate: € 215.00 ... € 1012.00; select dates below to get current rates. 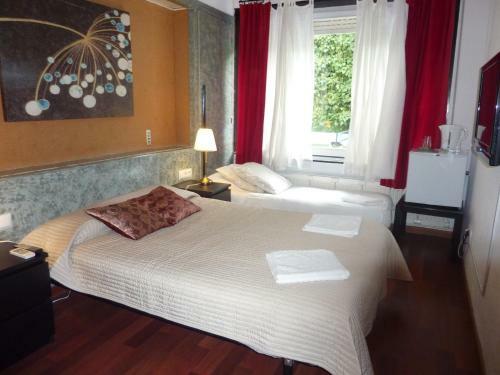 Rate: € 110.00 ... € 1100.00; select dates below to get current rates.